Do you want to know what the secret is to organic engagement on Facebook? 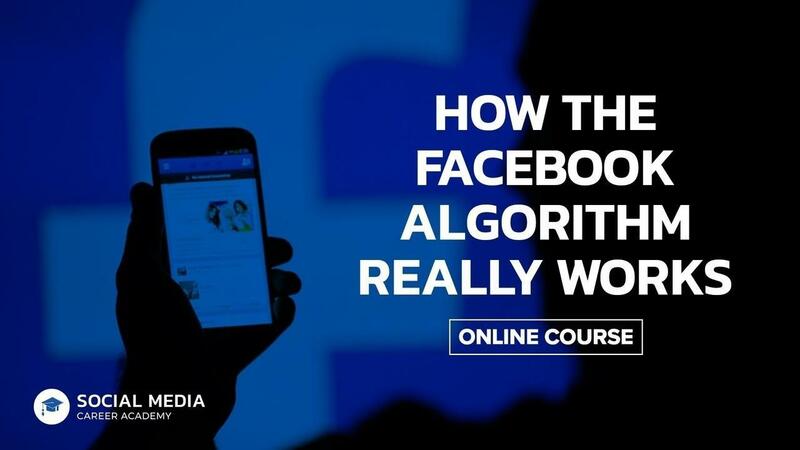 Sign up for an interactive learning experience designed for any marketer, business owner, or influencer who wants to learn how to reclaim reach on Facebook and discover how to hack the algorithm with advanced tips and strategies implemented by the world’s most successful brands and creators. Most marketers today blame their woes including depressed organic reach and engagement on Facebook (i.e., “It’s Mark Zuckerberg’s fault!”) however in this mini-course, discover why Facebook is the world’s most powerful marketing tool on the planet (more so than even Google) and how to use it effectively. Learn how to use Facebook for business and discover advanced strategies to reclaim organic reach. With over 2 billion daily active users, Facebook is a medium which your business cannot afford to ignore. If you’ve ever been curious to learn how to master Facebook to grow a community, generate leads and market your business, this is the course for you. Learn the guidance of a Corporate Marketing Executive, Award-winning Storyteller, and International Speaker on how to build a personal brand that will help you stand out within your industry and in your community, both on and offline. Carlos Gil is a first-generation Latino marketing executive, international keynote speaker and award-winning storyteller with over a decade of experience leading social media strategy for global brands. Carlos’ work has been featured by CNNMoney, Harvard Business Review, Inc., and Entrepreneur. Previously, Carlos served as Senior Social Marketing Manager for LinkedIn where he helped grow the use of LinkedIn as a sales and marketing tool. Before founding Gil Media Co., Carlos held roles leading social media for Winn-Dixie, Save-A-Lot food stores, and BMC Software. Learn how to use Facebook for business in 2018 and discover advanced strategies to reclaim organic reach.